Future champions need to look ready for the pitch. Kids' Nike ® Dry Park Football Kit expresses love of sport in iconic football style that's just their size. 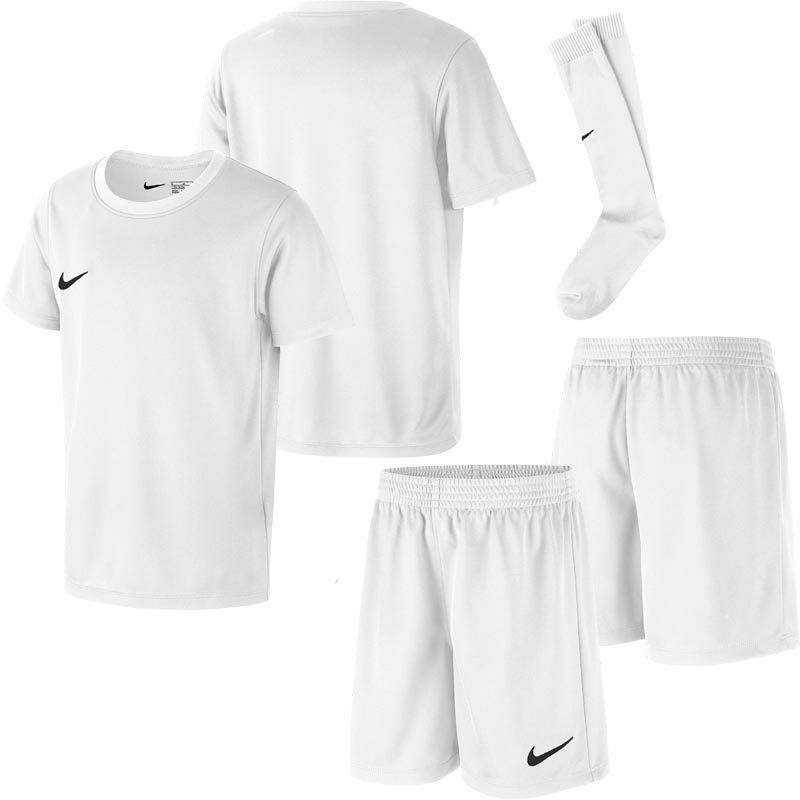 The jersey, shorts and socks are designed for maximum comfort in a look inspired by elite players. 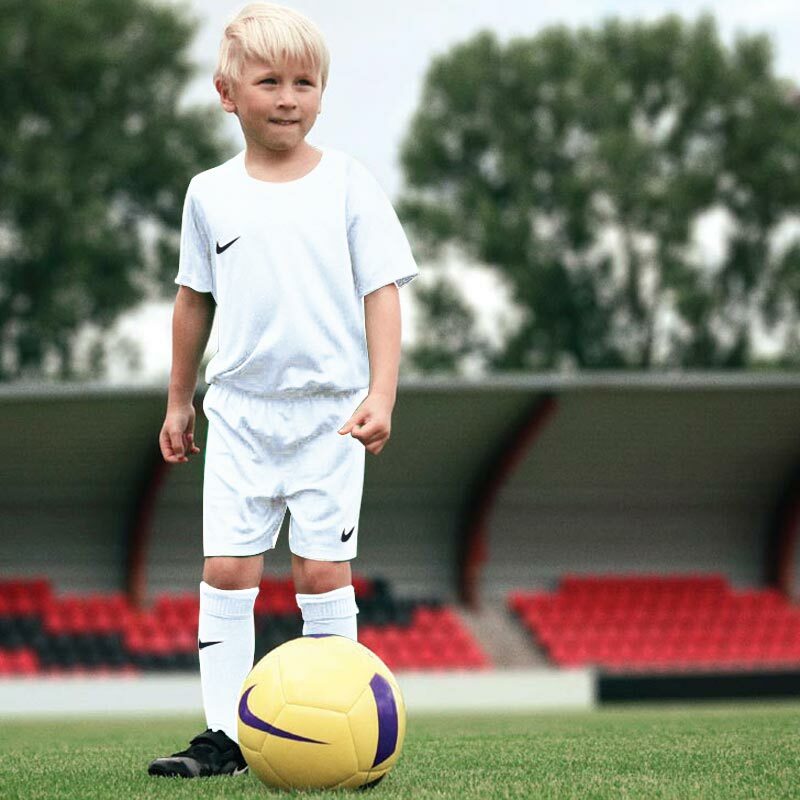 Anticipated availability for the Nike ® Park Junior Football Kit: January 2018 to end December 2019.